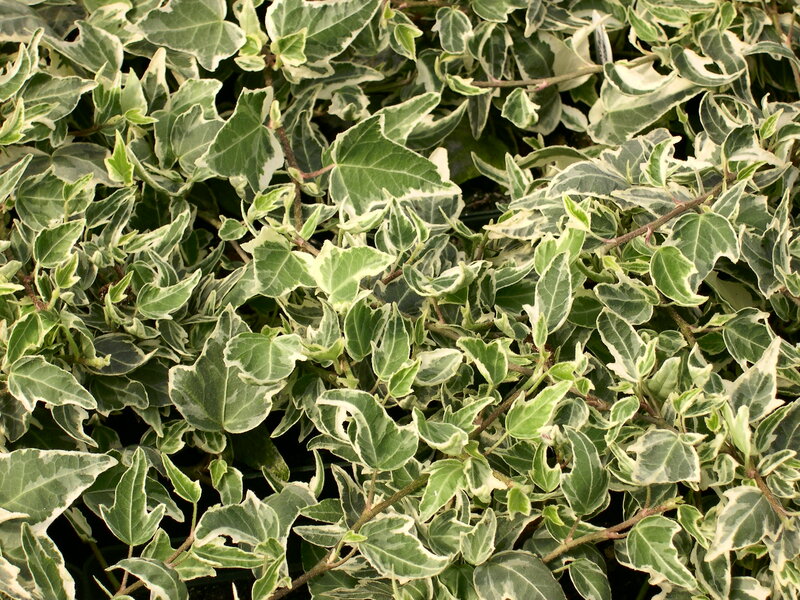 Comments: 'Mini Ester' is a variegated ivy with small arrow-shaped leaves with three points, the central point largest and longest. A lot of variability in leaf size and coloration. A compact grower good for pots and baskets.